Can you cycle 12 miles? 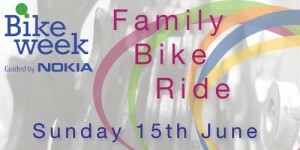 Sunday, 15 June, leaving Kingfisher Pool car park, Station Rd, Sudbury at 9.30am. Back about 12.30pm. An escorted ride, via Valley Walk and quiet roads to Foxearth and back via Rodbridge. Bring a picnic in a bag – we’ll transport it for you!